Posted on April 05, 2017. If you are hoping to plan a few home improvement projects during the spring and summer months, consider starting with patio design. As the weather warms up, you might find yourself longing to lounge on the patio with a cold drink and watch the kids and pets play. When you are ready to embark on a patio renovation, start by choosing the right patio doors in Portland OR. When you are planning a patio overhaul, it is important to think carefully about what you want before making a final decision. Once you have installed a gazebo or patio doors, it is much more difficult to make changes. During the planning process, make sketches or browse your favorite home improvement magazines to gain inspiration. Once you have designed the ideal patio layout, it is time to start choosing patio doors in Portland OR. When you are creating the ideal patio space, you will likely want to add plenty of greenery so you will have a view to enjoy when you sit out on your newly designed patio area. While an extravagant garden might seem like the obvious choice, it is always a good idea to smart small and work your way up. If you are interested in planting greenery that is beautiful but easy to maintain, consider adding vines weaving their way through a trellis. When you have made the final touches to your backyard and it is time to make the last additions to the patio, meet with a door contracting company. The doors of the patio are an extremely important detail, as they will complement or clash with the rest of the home. 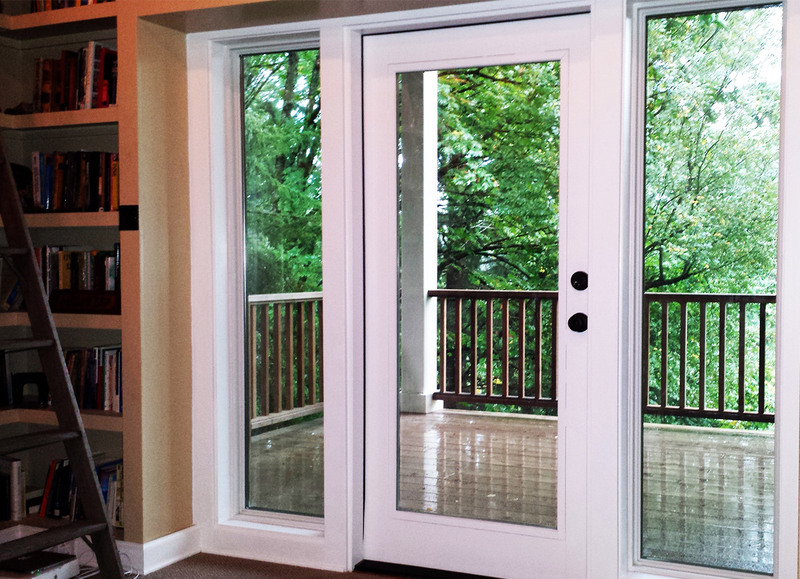 Most reputable door companies offer a wide variety of patio doors, from classic French doors to sliding glass doors. When you work with a contractor for patio doors in Portland OR, you will gain access to a wide array of options to perfectly suit your backyard.